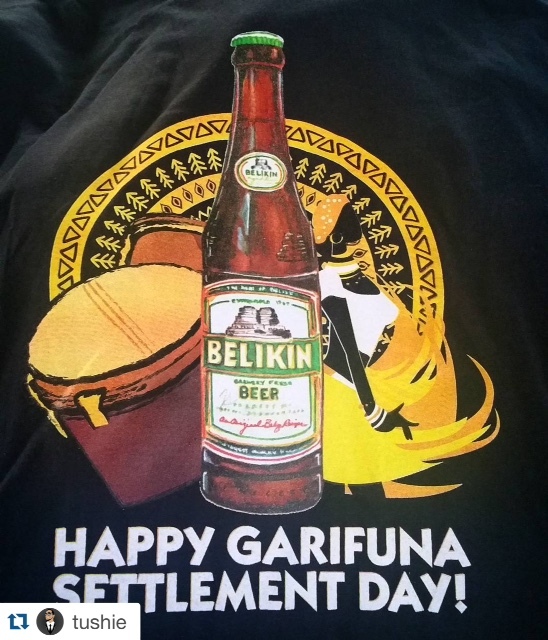 Today is a national holiday in Belize celebrating the initial landing of the Garifuna people on the shores of our country. 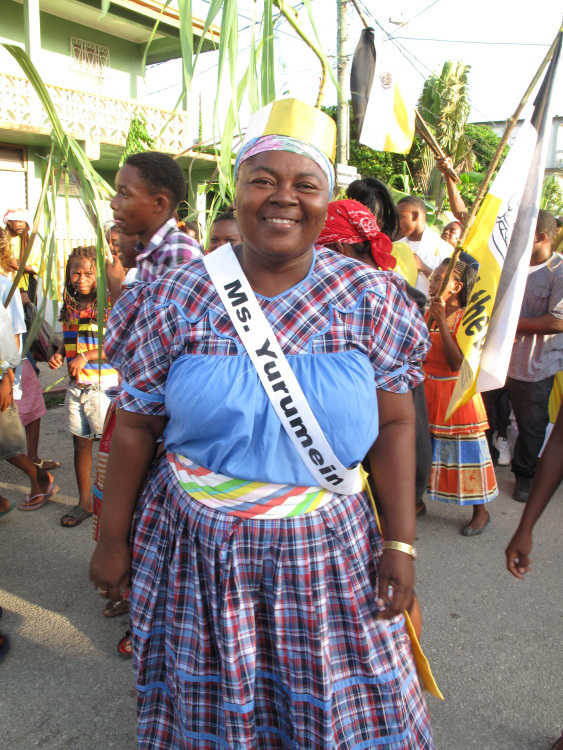 Bringing with them an amazing culture, music, religion, language…the Garifuna culture has been recognized by UNESCO as a cultural masterpiece. 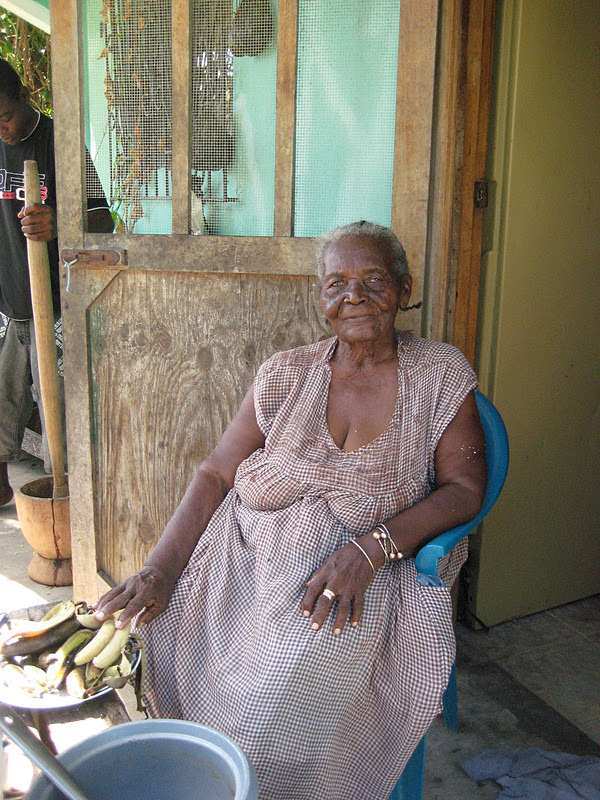 For more historical context, you can read about some of it here. Instead show you some pictures people have been posting this morning of celebrations throughout the country – and a few from my awesome experience in Punta Gorda two years ago. 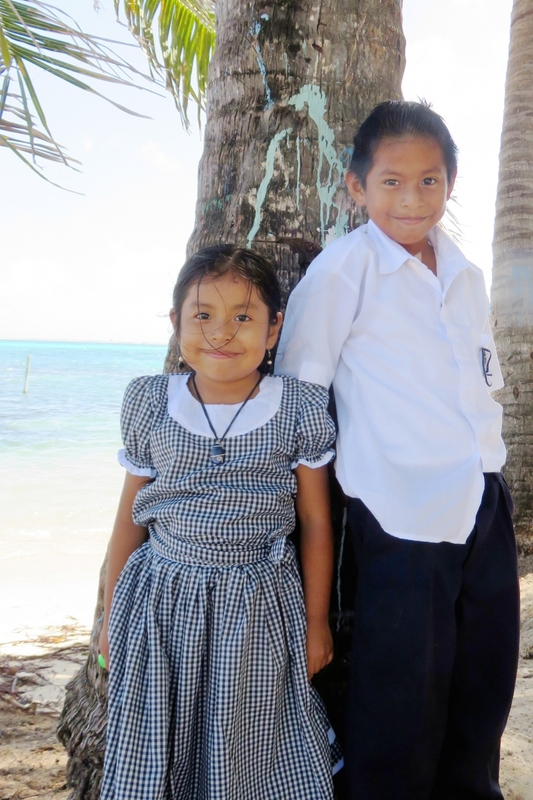 GORGEOUS photos from around Belize. 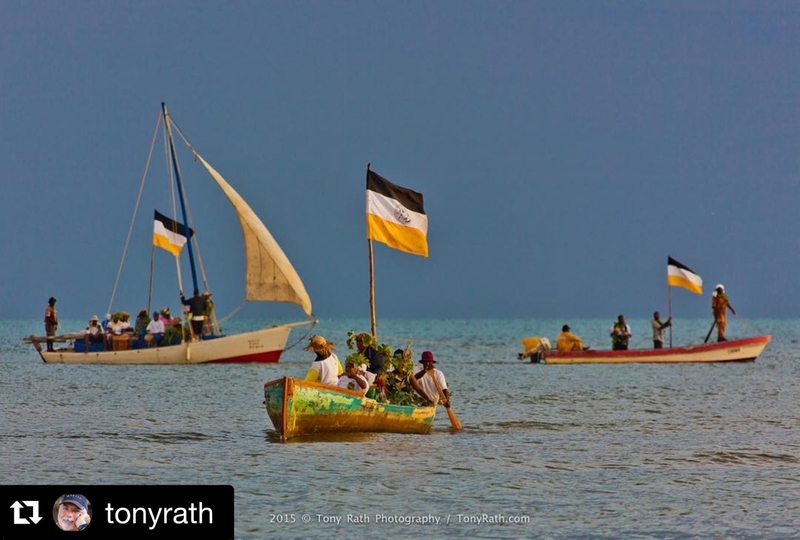 The first taken by photographer Tony Rath – who is amazing and lives in Dangriga, the cultural capital of Belize. 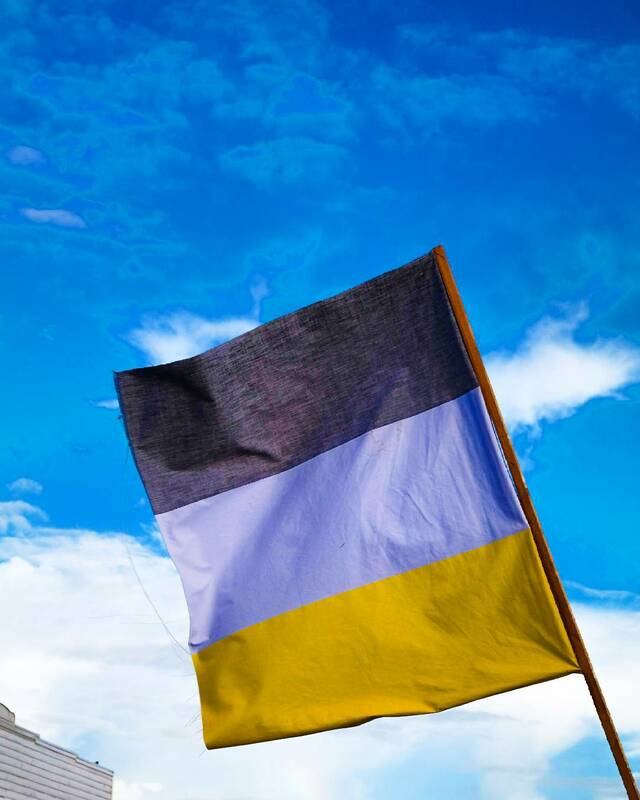 From Andrew Tushie – Instagram @tushie. 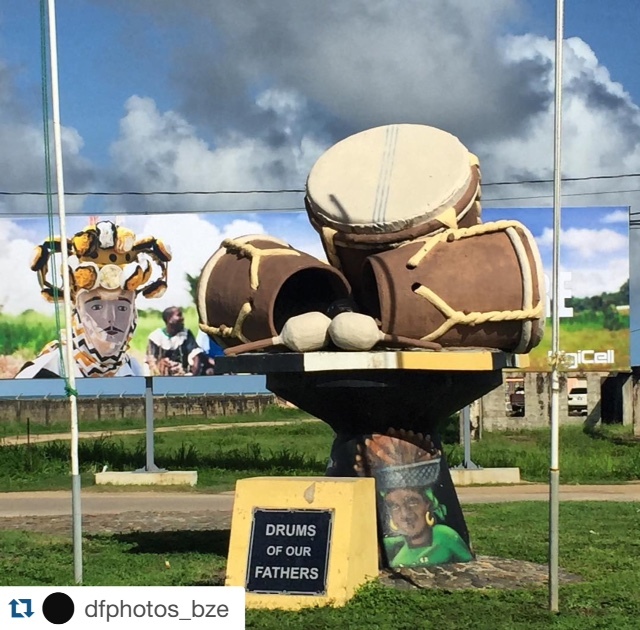 One of my favorite Instagram accounts @DfPhotos_Bze hit both Dangriga and Hopkins. 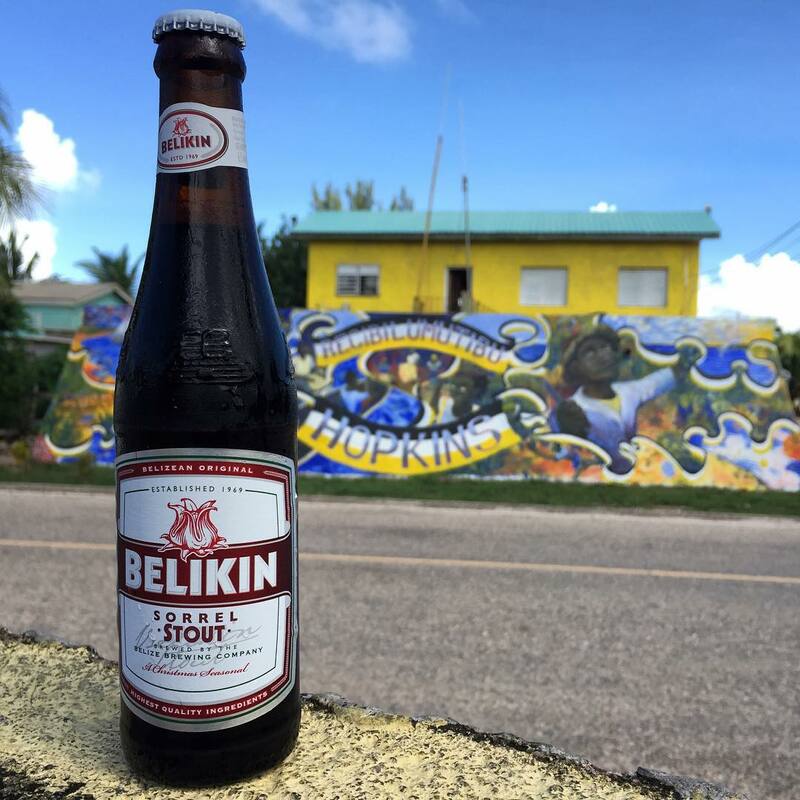 And he took a photo of the Christmas release from Belikin – the Sorrel Stout – in Hopkins. 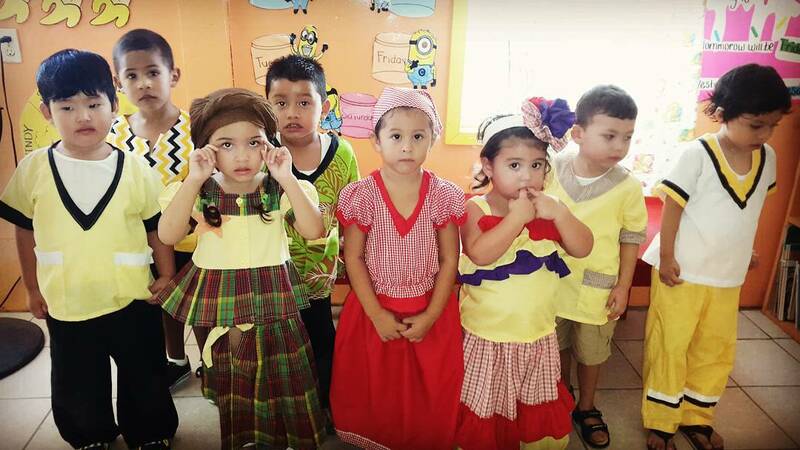 And some cuties posted by Ilda (@ilda.g) of little Garifuna at San Pedro Pre-School. 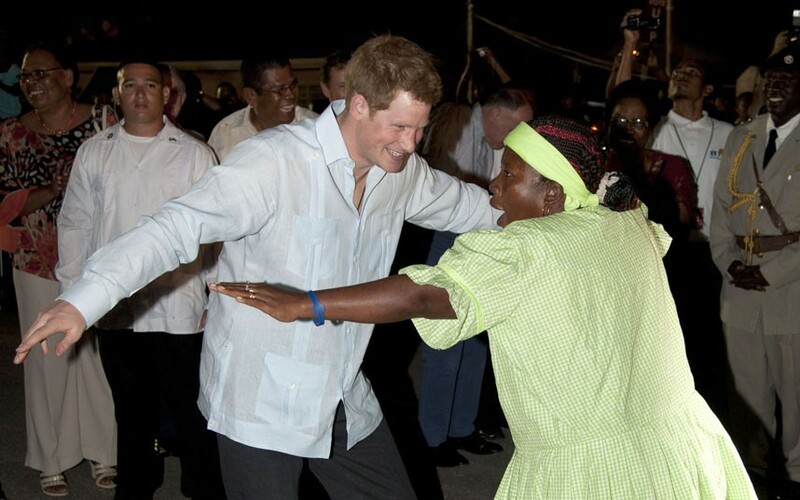 The Prince dancing with a Garifuna lady. 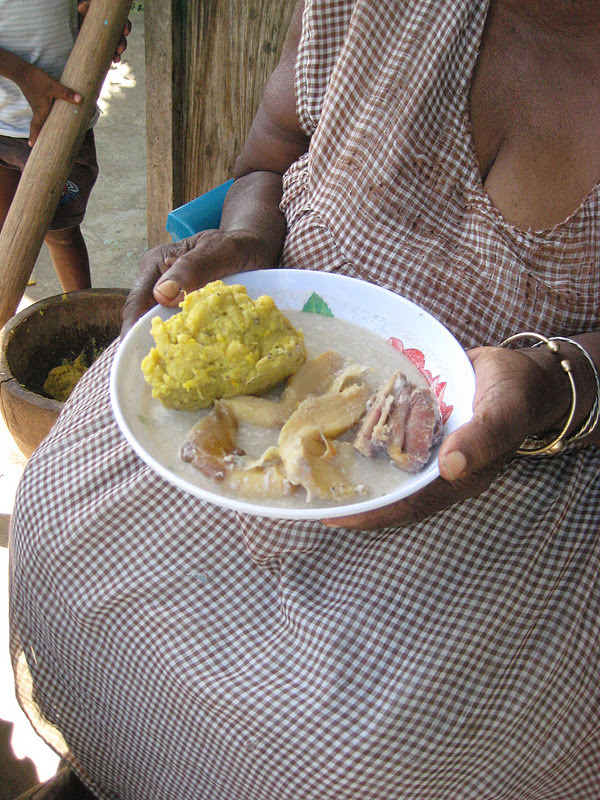 And though not on the holiday, I still love this picture of this woman serving an impromptu guest some homemade Garifuna food in Dangriga. 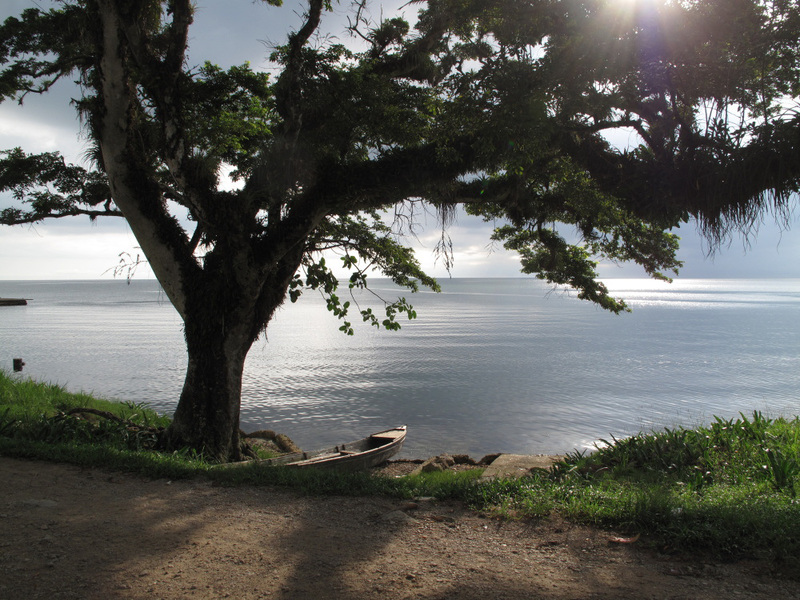 Everyone have a lovely sunshine-y holiday. 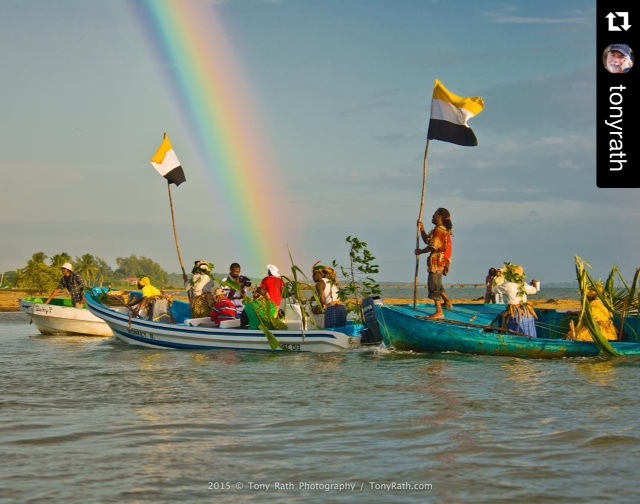 And enjoy the late Andy Palacio & The Garifuna Collective’s gorgeous song “Watina”.